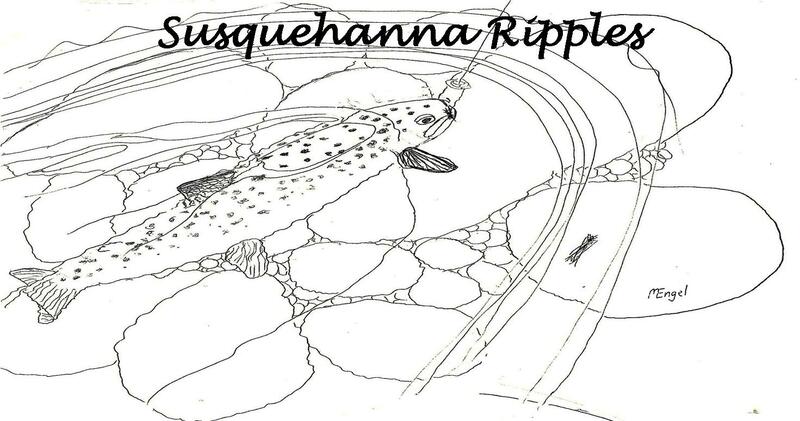 The Susquehanna Ripples is now digital. As such we are no longer regularly mailing out printed copies unless you subscribe. A copy will always be placed on our Chapter website and will be emailed to those of you on our mailing list. If you wish to receive the Susquehanna Ripples by email, please send an email to susquehannatu@gmail.com with your name and an email address and subscribe in the subject line. If you wish to receive a printed copy, the subscription rate is $10 for a minimum of 8 copies a year.